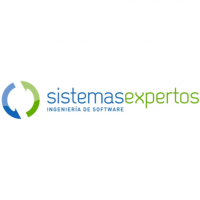 Integradores de Tecnología y Sistemas S.A.
Chilean Integration, Consultancy and IT Services Company, with more than 10 years of experience in the national market. It has a team of 130 people, mostly engineering professionals and technicians with proven experience and certifications in the different IT specialties. 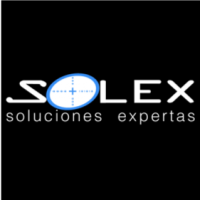 Chilean company pioneer in IT solutions with more than 10 years of experience in the financial and banking industry. Latin American consultancy company specialize in information technology. It has a group of recognized and certified professionals, with extensive experience implementing technology solutions on SharePoint, Project Server, Office 365, SQL Server, Exchange, Yammer, Microsoft Azure and System Center, among other Microsoft technologies. It provides satellite services and telephones through its represented Astrium, Inmarsat and Iridium for the maritime, terrestrial and aerial markets, supplying the terminal equipment and the satellite capacity service in the L, Ku, Ka and X bands, in such a way as to satisfy any demand from its customers. Founded in 1984 in a monitoring center in Beijing, Lenovo grew to become the leading PC company in China, and then acquired the Personal Computing Division of IBM, the creators of the first personal computer. It is a leading provider of global communication services, and creates solutions that strengthen the growth, efficiency and safety of companies around the world. 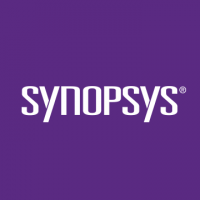 Company focused on improving the competitive position of its clients by advising, designing, developing and implementing software platforms, tools and computer applications adapted efficiently to their specific requirements. 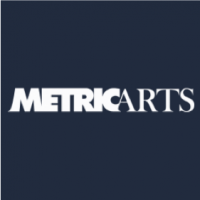 MetricArts offers solutions for smart cities based on two foci: Transportation Focus, based on applications of Computational Vision for the detection of evasion in payment; and Environmental Focus, based on IoT sensors for the generation of early environmental alerts and the discovery of patterns for the improvement of associated public policies. Founded in 1975, Microsoft is the world leader in software, services, devices and solutions that help people and businesses realize their full potential. 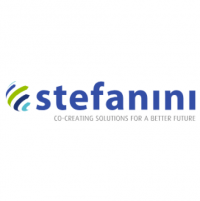 Specialists in technology solutions for the intelligent management of information and business processes, with the aim of increasing the competitiveness and productivity of their clients. With a combination of complementary activities that address the specific needs of five main industries (Financial Services, Telecommunications, Identity, Security and IoT), OT-Morpho has a broad global presence and unique technological expertise in the areas of Biometrics, Authentication, Digital Security, Data and video analysis. 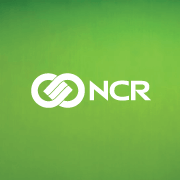 It is an ICT specialized in solutions for retail and financial industry. 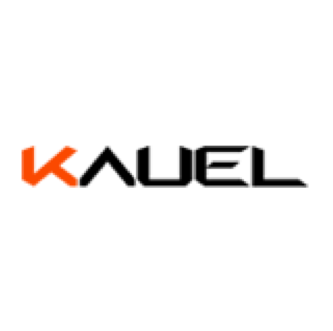 Cybersecurity company dedicated to addressing threats and protecting organizations assets and systems. 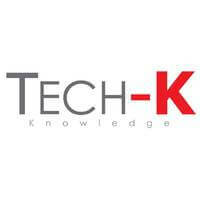 It is an information technology services company formed in 2000. With a particular diagnosis about the problems of connectivity, information security and networks, it designs a business model based on economies of scale, highly specialized, through which their clients do not have to make large investments or execute long consulting processes to access quality technology solutions. 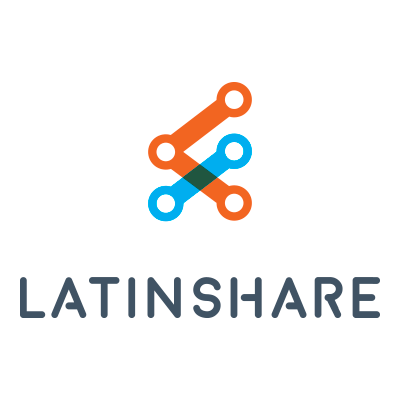 Team of 20 professionals in Chile and Colombia, specialized in the administration and conciliation of large collections of data and content, implementation of web portals and the creation of unified data repositories, specifically focused on the development of large government portals. 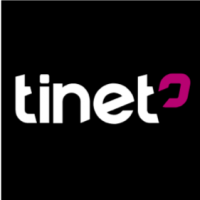 It was founded in Santiago de Chile at the beginning of 1995, responding to the challenges that the new technologies related to the Internet were raising in the market. 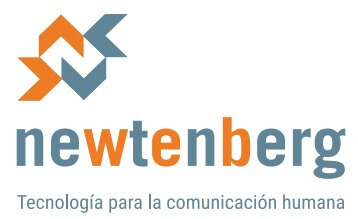 Currently, with 18 years of existence, the company is devoted to providing comprehensive solutions to its customers in the technology area.It was founded in Santiago de Chile at the beginning of 1995, responding to the challenges that the new technologies related to the Internet were raising in the market. Currently, with 18 years of existence, the company is devoted to providing comprehensive solutions to its customers in the technology area. 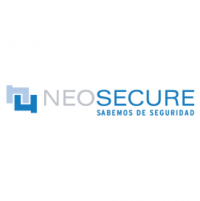 Company with exclusive focus on Information Security solutions, present in the region since 2000. From its offices in Argentina, Chile and Uruguay, it serves an installed base of more than 200,000 nodes, in more than 800 clients in 16 countries. 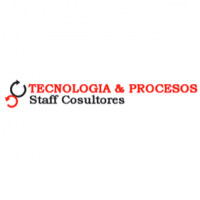 Management consultancy company dedicated to the improvement of IT performance, with a regional focus in Latin America. 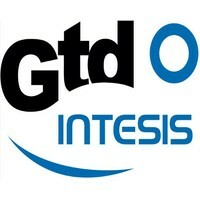 Spanish multinational company of the technology sector that offers services and comprehensive solutions in the field of software and computer services consultancy. Its broad portfolio covers: consultancy, infrastructure services, implementation, development and maintenance of applications and outsourcing services. 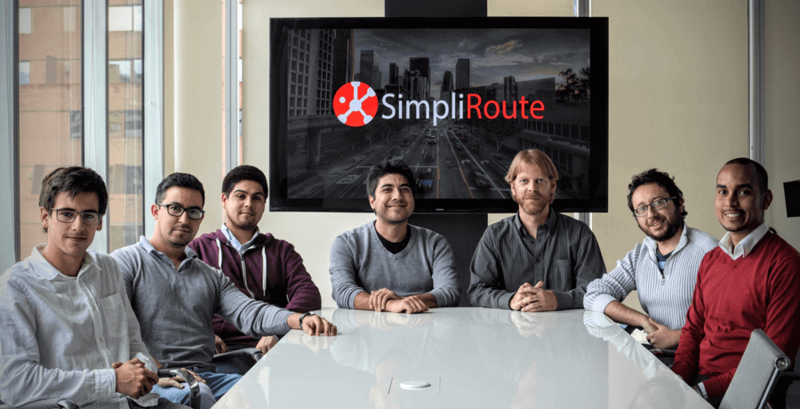 SimpliRoute is a web platform that allows all companies that make dispatches or deliveries to reduce their costs by up to 30% and to give visibility to their customers where the dispatches are and to ensure that the client receives it in time for improve the complete delivery experience. Chilean company that develops everything in open source. Their main focus is the field of health, they have ERP HIS and support systems. In the mobility part, it has telemonitoring systems for patients with machines that contain sensors to be able to control patients with chronic diseases from the distance. 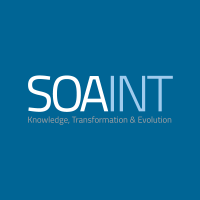 It was born as a consultancy company specialized in the new BPM, SOA, Security, ECM and Modernization standards, however the evolution of these concepts as part of the new IT architecture model of the companies, caused a transformation in SOAInt to become one of the leading firms in the field of IT architecture transformation at the level of Europe, the Middle East and Latin America. It provides technological development, software, outsourcing and consultancy services. 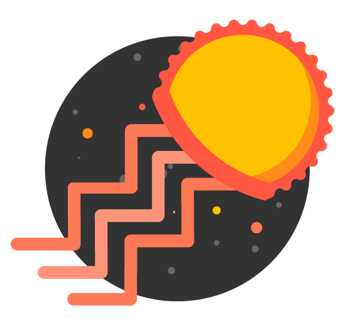 Company that provides technological solutions, which since 1993 has been implementing computer systems for the management of operations in various industries. With more than 17 years in the Latin American market, Solutions Orion specializes in Cloud Computing and Cybersecurity. Chilean company that creates Soymomo, a GPS-cell phone clock that allows children and parents to stay in touch at all times, as they can call, receive calls and parents can check their location from the APP thanks to the integrated GPS. The device also has a panic button that allows you to ask for help quickly. 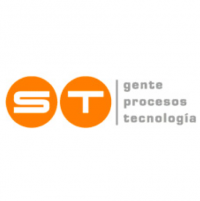 Southern Technology Group is a Chilean company founded in 2002 with extensive experience in the cutting edge technology integration market, with extensive experience in logistics and business processes in various vertical markets, such as retail, industry and Health. It was founded in 1976 in Santiago de Chile. In the beginning, the founders of the company Hernán Subelman and José Pedro Torres realized the relevance that the technology heading would acquire in the future, which led them to become a specialized provider in the implementation, training and Hardware technical support. Today part of the services they provide have been related to the "on Demand Solutions". 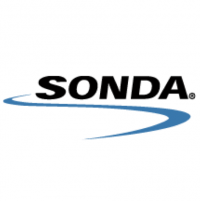 For more than 10 years, they have led numerous IT services management and optimization projects, through standardization, monitoring and continuous improvement of technological and business processes. Chilean company born in 1988. 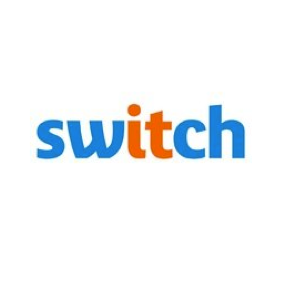 Provider of technological solutions for the markets of medium and large companies, Switch has experience in the development of successful technology projects in almost all of Latin America. It has a team of experts in systems integration and communication networks and a wide network of partners with the latest solutions. 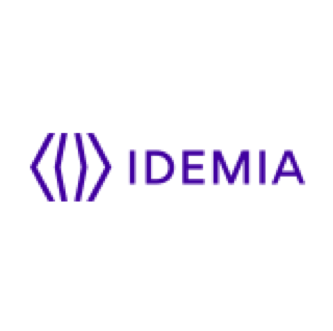 The company is at the forefront of intelligent and security technologies, advanced tools in the field of design, verification, IP integration and security testing of silicon chip applications. Company that specializes in Business Intelligence as a service. It processes and analyzes large volumes of information through technology to deliver its services. 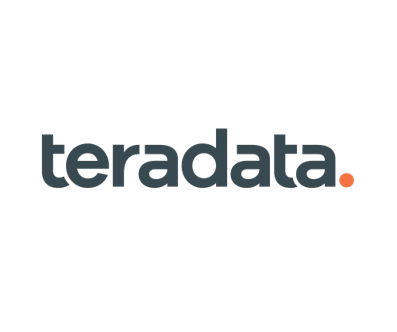 Tecnocom is an Indra company, which is one of the leading global consultancy and technology companies. Indra is a world leader in the development of comprehensive technology solutions in fields such as Defense and Security; Transportation and Traffic; Energy and Industry; Telecommunications and Media; Financial services; Electoral Processes; and Public Administrations and Health. Under the Movistar brand, Telefónica is one of the main providers in the telecommunications industry in Chile today, with fixed and mobile telephony services, broadband and digital TV. Company that offers commercial results through technological solutions in the most important areas: from operational excellence and asset optimization, to customer experience and product innovation, in order to finance the transformation and mitigation of risks. Digital technology services company. It offers customized and high value solutions for its clients. 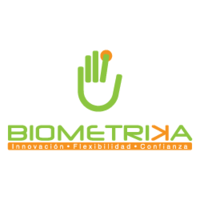 Technological solutions to perform the registration, verification and identification of people and objects.